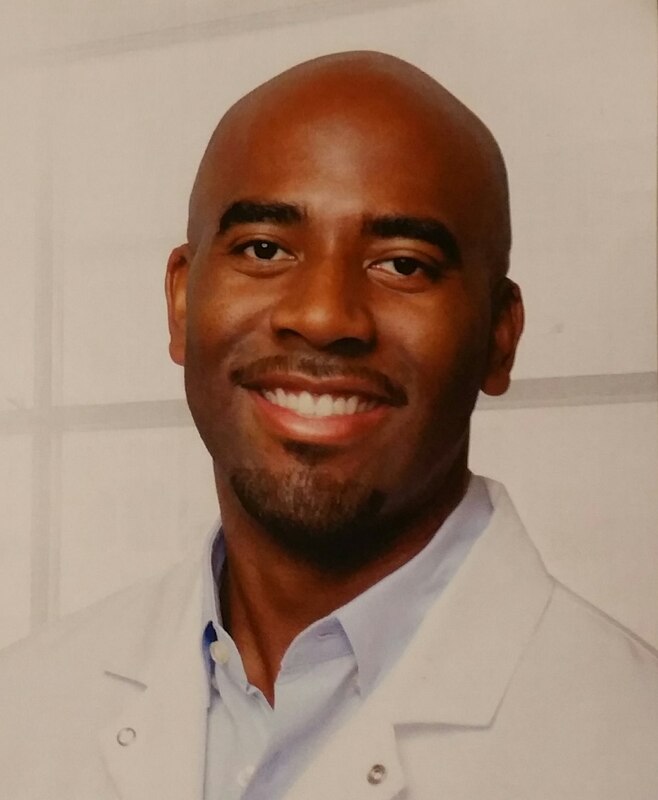 Moreno Valley, CA dentist Devin Ellis and his friendly team invite everyone to attend their open house on Saturday, September 26, from 11 a.m. to 3 p.m. at 12252 Perris Blvd., Suite B in Moreno Valley. Coast Dental Moreno Valley offers family dental care, orthodontics, and specialty dental services including oral surgery, periodontics, and pediatric dentistry. Special offers are available. Meet general dentist Dr. Devin Ellis and discover how to replace missing teeth, repair broken teeth, reduce cavities, straighten crooked teeth, and restore oral health during Coast Dental Moreno Valley’s open house on Saturday, September 26, 2015, from 11 a.m. to 3 p.m. near Papa John’s in the CVS Center at 12252 Perris Blvd., Suite B, Moreno Valley, CA 92557. Call (951) 801-4382 for more details or stop by on September 26. Coast Dental Moreno Valley accepts more than 200 types of dental insurance and offers dental financing plans for qualified patients. It also accepts SmilePlus®, which offers savings up to 70% on dental services for patients without insurance. For appointments, office hours, money-saving offers, and more information about the open house on September 26, please call (951) 801-4382 or visit http://www.CoastDental.com.